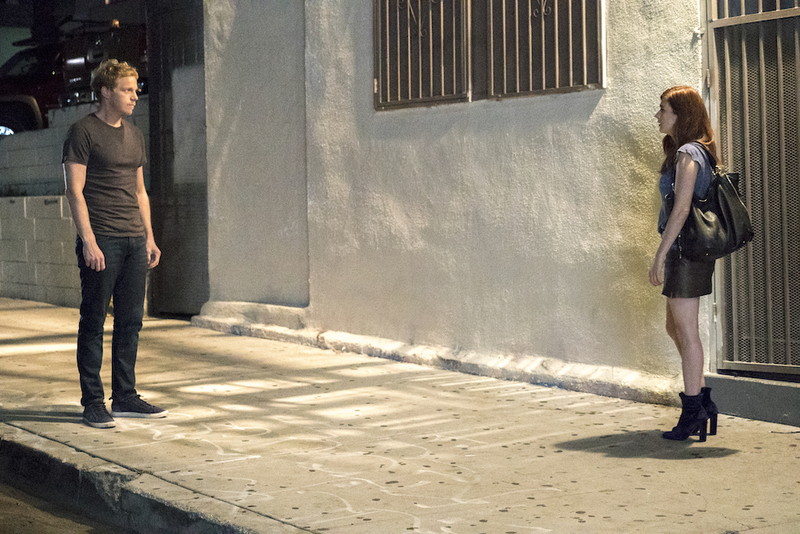 Aya Cash, Chris Geere, and Stephen Falk discuss what makes "You're the Worst" standalone episodes so powerful and why they never feel like a "peak TV stunt." “You’re the Worst” Season 4 began with a problem. The bait to start Season 4 — and thus the problem facing it — is that Jimmy (Chris Geere) and Gretchen (Aya Cash) are broken up. Most real-life couples couldn’t come back from such a tragic split, but given that “You’re the Worst” is a romantic-comedy focusing on Jimmy and Gretchen’s relationship, the expectation persists: They’ll get back together, right? While “fun” may not be the operative term for Jimmy’s one-man arc in the premiere episode or Gretchen’s solo half-hour in Episode 7, “Not a Great Bet,” these two episodes illustrate how the series is embracing its new direction — and how it’s been preparing for it all along. Earlier this year, IndieWire visited the set of “You’re the Worst” in Los Angeles and interviewed the cast and creator about how the series does standalone episodes so very well. Wait. What’s So Special About a Standalone Episode? 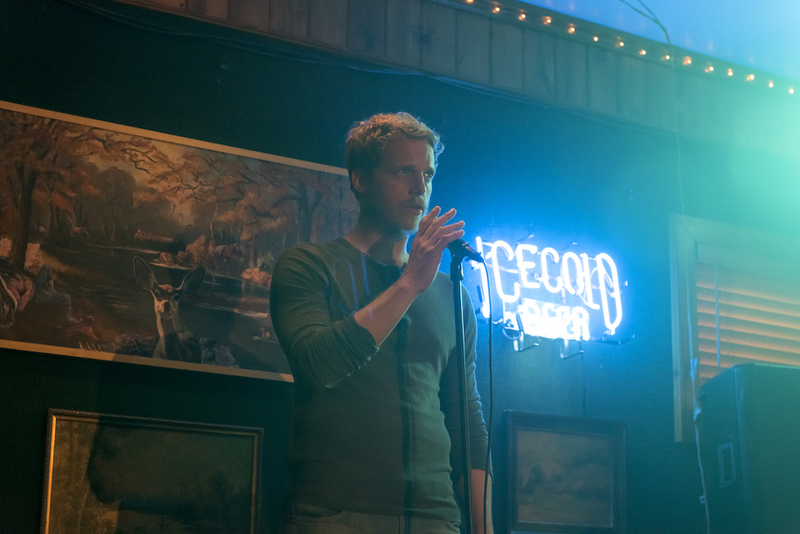 Jimmy and Gretchen’s individual episodes in Season 4 utilize a trend in television that “You’re the Worst” has always artfully captured: standalone episodes. Though they’re a constant in episodic series (think of police procedurals like “NCIS” or “CSI”), standalone episodes became something special in the golden age of serialized narratives. Rather than continue with the story started the week prior, as everyone expected, there’s an unexpected shift to something else; something new; something risky. Perhaps this week was all about a seemingly random tertiary character, or maybe it will confine the whole gang to one location for a “bottle episode.” No matter what the device, standalone episodes break from the pattern and focus on one story while maintaining the tone and allure of the overall series. It’s tricky to do right, and many have gotten it wrong. But “You’re the Worst” has been crafting evocative, memorable standalone episodes since “LCD Soundsystem” blew people away in Season 2. While the series also offers standalone episodes with the full cast — most of the Sunday Funday episodes fit this mold — entering Season 4, Gretchen, Jimmy, and Edgar (Desmin Borges) have all carried their own episodes. In Season 4, “You’re the Worst” is using standalone episodes to tell stories other romantic-comedies could never pull off. The premiere examined Jimmy’s reclusive new lifestyle in a retirement village/trailer park, until he realized he had to go back to Los Angeles. Six weeks later, Gretchen hit her emotional low point when she took a trip home under the pretense of visiting her sister’s newborn baby. Neither episode included the supporting cast. Neither even included the other lead. There’s just one familiar face surrounded by characters the audience — and actors — haven’t seen before. Knowing how jarring the episodes can be for everyone involved, Falk and the writers have specific mandates for going through with a standalone episode. Continue reading for Falk’s rules and the pressures and pleasures of acting in your own episode of TV.